Aaron Hernandez has been found dead in his jail cell. 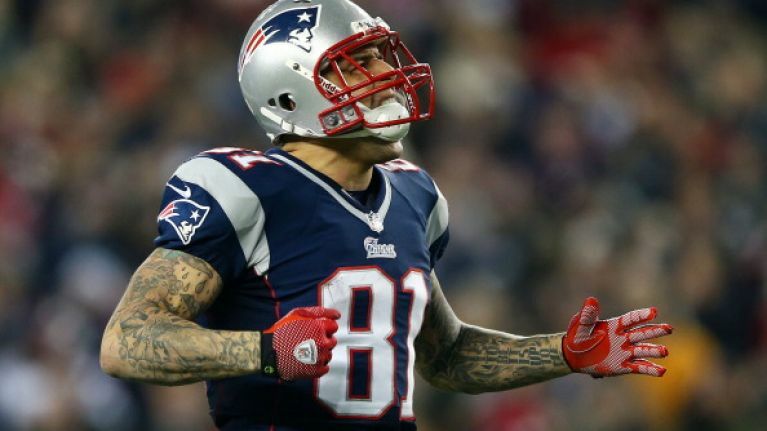 The former New England Patriots star reportedly took his own life at the Souza Baranowski Correctional Center in Shirley, Massachusetts and was found unresponsive in the early hours of Wednesday morning by officers, according to a statement from the Department of Correction. After attempts to resuscitate him, Hernandez was rushed to a nearby hospital where he was pronounced dead. Hernandez was only last week acquitted of double murder charges, as a not guilty verdict was read out on the charges of the 2012 homicides of Daniel de Abreu and Safiro Furtado. 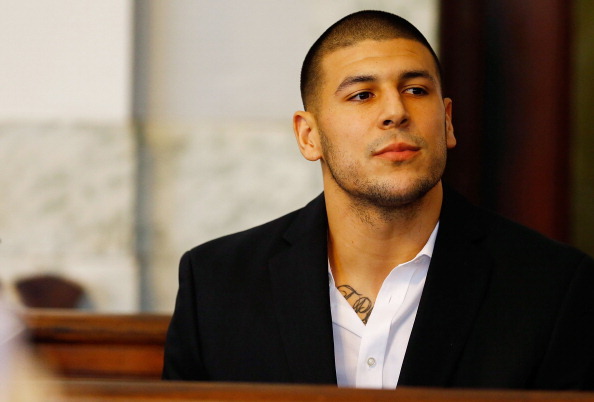 Hernandez was already serving a mandatory life sentence for his first-degree murder of semi-professional football player Odin Lloyd in 2013, for which Hernandez was convicted in April, 2015. The 27-year-old, who signed a deal worth $40 million with the Patriots in 2012, stood little to no chance of a successful appeal for the Lloyd murder in spite of his request for a new trial.